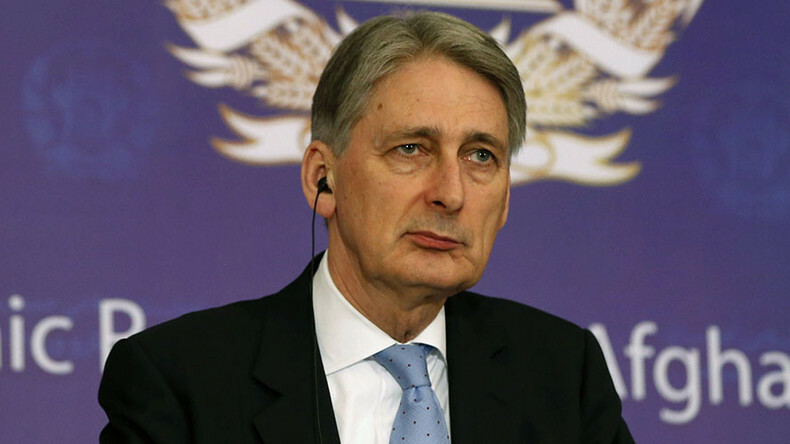 The British foreign secretary has rejected cooperation with Moscow until it “respects” the rules of the international system, to which Philip Hammond said Russia continues to pose a challenge and threat. The foreign secretary went on to say that it is time for Russia to play a “constructive” role on the world stage and follow the rules, accusing it of “aggression” in Ukraine, but he acknowledged the common goal between Britain and Russia of fighting Islamic State (IS, formerly ISIS/ISIL) in Syria and Iraq. The latest criticism is not the first time Hammond has attacked Moscow and Russian President Vladimir Putin in particular. Earlier this month, he pointed the finger at Moscow for supposedly being the only country that wants Britain to leave the European Union. “None of our allies wants us to leave the EU – not Australia, not New Zealand, not Canada, not the US. In fact, the only country, if the truth is told, that would like us to leave the EU is Russia. That should probably tell us all we need to know,” he said during a speech at the Chatham House think-tank. The UK stance on Russia’s role in Syria seems strange, a number of experts have told RT, considering that even the Pentagon has acknowledged Russia’s “constructive role” in the Syrian peace process. “It's clear that they have focused more of their military attention on ISIL. We think that is a good thing. 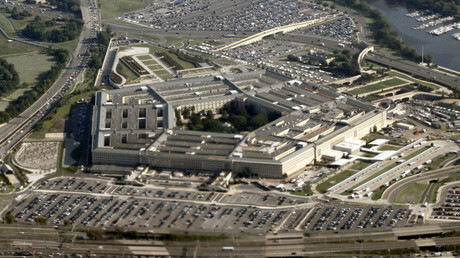 We encourage that from the start,” Pentagon Press Secretary Peter Cook said during a briefing on Tuesday. 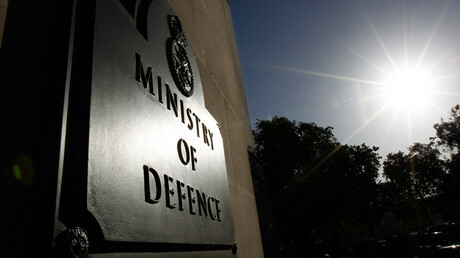 “They're playing a constructive role with regard to the cessation of hostilities,” he added. Michael Raddie, co-editor of BSNews, told RT that not too many people in the UK view Hammond’s comments seriously. “He hasn't made sense since he has been in the job. So either commenting against Russia or not commenting on Syrian and Arab bombing and Russian achievements in their campaign against terrorists within Syria – it does not surprise me at all,” Raddie said. The UK does not side with Washington in its assessment of the Russian achievements in Syria, especially liberating Palmyra from the jihadists, because London ultimately continues to pursue regime change in Syria, Raddie believes. For geopolitical reasons the UK “still has a plan of regime change in Syria,” to defend London’s financial interests in the region, which he says include building a natural gas pipelines from Qatar, across Syria into Turkey. 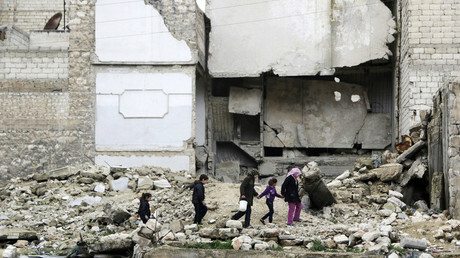 “They [UK politicians] do not care what the Syrian people want. They don’t care what the Syrian people have voted for. Their idea of democracy is that we will impose who they deem fit to run the country,” Raddie said, calling it a trend that has dominated British politics for decades.